Bond No. 9's Sag Harbor, is a languid, flower-garden, ivy-coated, marine-scented ode to that quietly beguiling alternative South Fork town. Who knew the sea could smell so lively and fruity? Is it a grape note, or some other fresh-fruity accord? 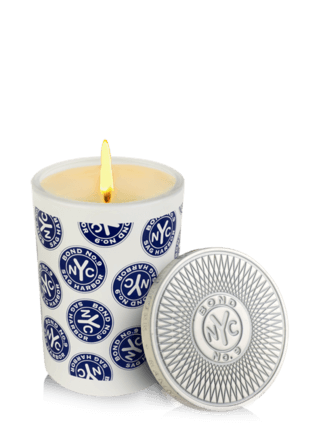 Whatever it is, it smells like pure bliss, as it combines with the aquatic Sag Harbor Bay Accord. This is a radiant scent, fresh but intense, just how I like it. The special thing is a subtle hint of Oud in the drydown. 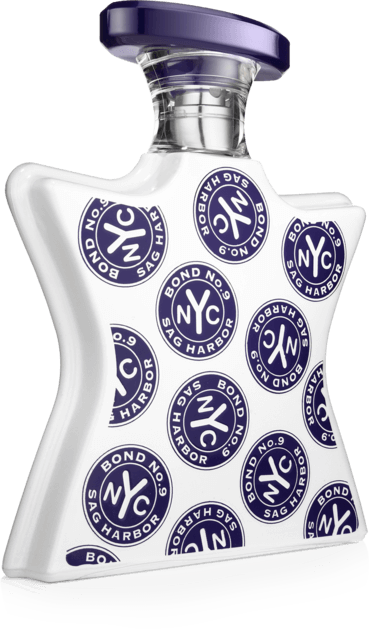 Bond did it again, combining the best of two world: Aquatic freshness and arabian Oud!